V. S. Naipaul’s first travel book takes us on a rich and emotional journey to a place of the greatest interest – his birthplace. 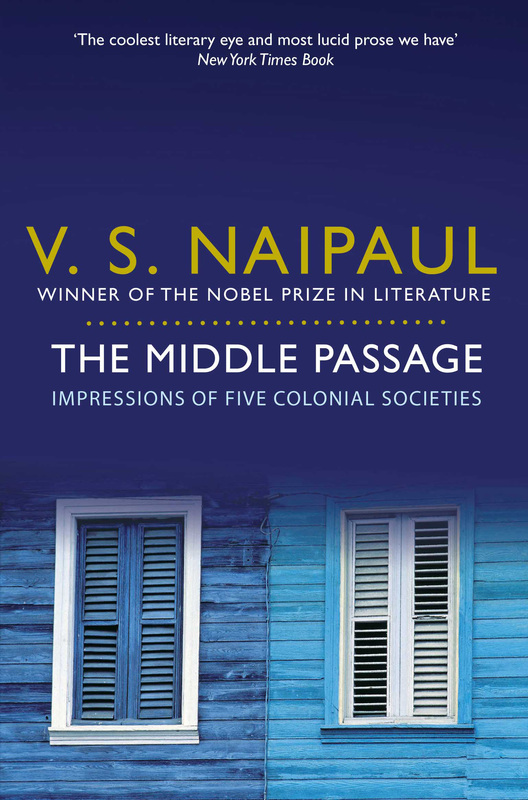 In 1960, Dr Eric Williams, the first Prime Minister of independent Trinidad, invited V. S. Naipaul to revisit his native country and record his impressions. In this classic of modern travel writing he created a deft and remarkably prescient portrait of Trinidad and the Caribbean societies of four adjacent countries, Guyana, Surinam, Martinique and Jamaica. 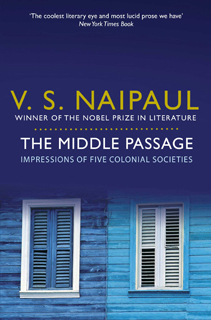 Haunted by the legacies of slavery and colonialism, and so thoroughly defined by the norms of Empire that it can scarcely comprehend its end, Naipaul catches this poor, topsy-turvy world at a critical moment, a time when racial and political assertion had yet to catch up – a perfect subject for the acute understanding and dazzling prose of this great writer.